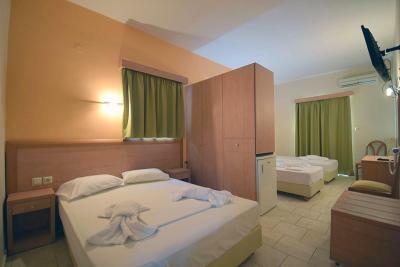 Lock in a great price for Hotel Plaz – rated 8.7 by recent guests! Good location. Stayed at the end of summer season so very quiet. Staff were helpful and more than happy to provide what we required. 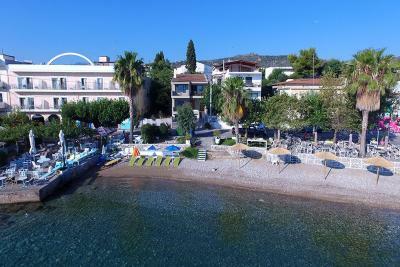 The hotel was very close to the beach...it has also private parking place for our car ...the restaurant was great ..great food at noon ..all the personal was very nice and friendly ..it was a very good choice for my holiday...highly recomanded. 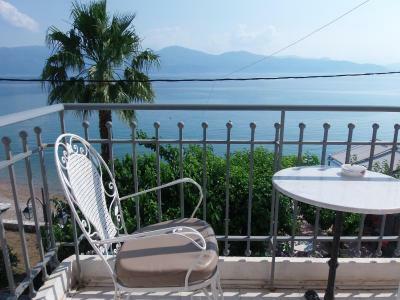 Great location, english speaking helpful, friendly staff, excellent breakfast by the sea. All you could ask for. Absolutely stunning hotel. 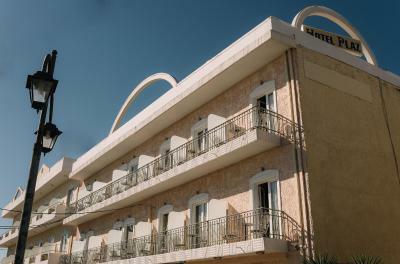 50€ per night was too cheap for this hotel. And the shower was worth so much more. 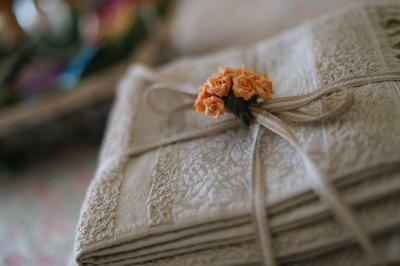 Location was beautiful and the hosts were very helpful. Het hotel is gelegen aan de boulevard. Mijn kamer had uitzicht op zee. Het is een gemoderniseerd hotel en van alle gemakken voorzien. Bij het hotel hoort een goed restaurant. Ondanks mijn enigszins vroege vertrek in de morgen werd er speciaal voor mij een ontbijt gemaakt, klasse ! Το ξενοδοχείο είναι δίπλα στην θάλασσα και έχει καταπληκτική θέα, το δωμάτιο ήταν πεντακάθαρο και με μια όμορφη μυρωδιά καθαριότητας, όλα μέσα στο δωμάτιο ήταν λειτουργικά, και σωστά τοποθετημένα, το προσωπικό ηταν ευγενικό και εξυπηρετικό γενικά έχεις μια όμορφη και ευχάριστη διαμονή. Το πρωϊνό απλώς καλό. Τα Σελιανίτικα όμορφα. Ευγενικό προσωπικό. Camera molto spaziosa e personale estremamente disponibile. 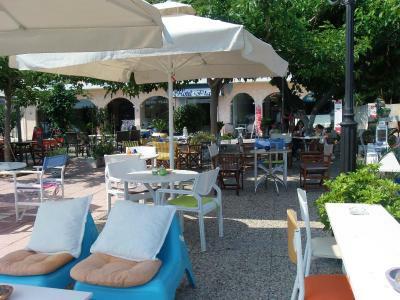 La camera ampia e confortevole, il terrazzino affacciato sul mare, il ristorante di fronte sul mare. 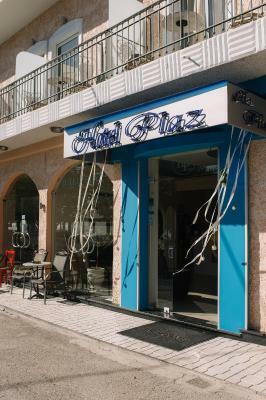 Hotel Plaz This rating is a reflection of how the property compares to the industry standard when it comes to price, facilities and services available. It's based on a self-evaluation by the property. Use this rating to help choose your stay! 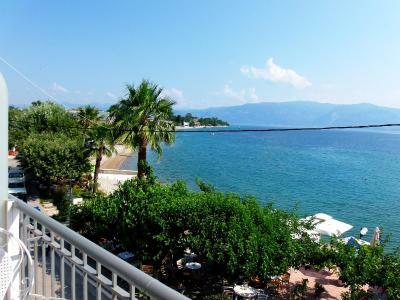 Situated in the village of Selianitika, just 30 feet from the beach, Hotel Plaz offers accommodations with furnished balconies overlooking the Corinthian Bay. 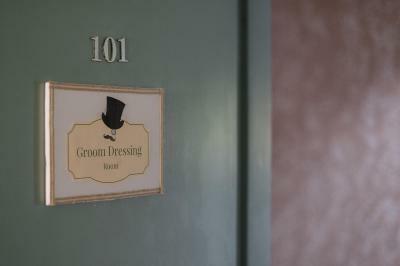 Rooms feature hydro-massage shower cabins and free Wi-Fi access. All Plaz’s air conditioned units have discreet lighting and light colors. Satellite TV and fridge are standard. 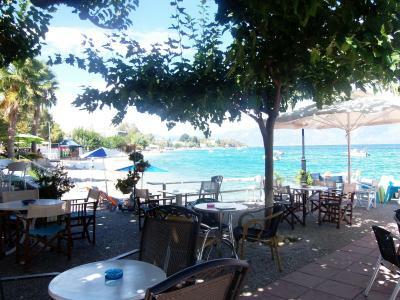 Tavernas, bars and stores can be found in Selianitika village. 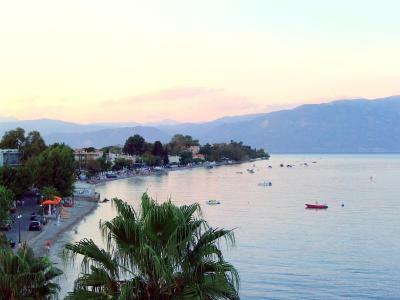 The town of Aegio is 4 miles from the hotel. 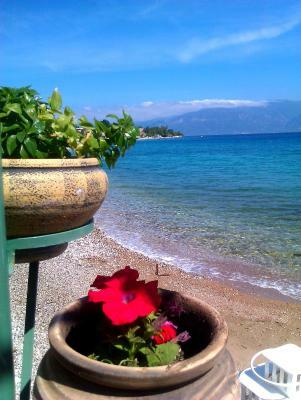 Patras is 19 miles away. Free private parking is available at the Plaz. 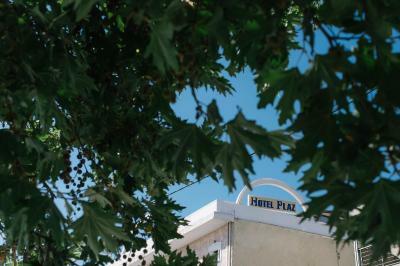 When would you like to stay at Hotel Plaz? 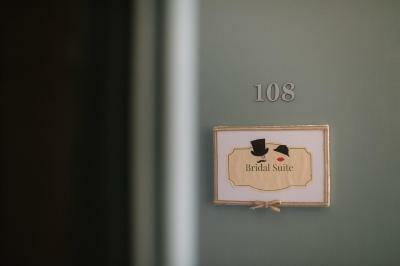 No extra guests can be accommodated in this room type. This room has a walk-in hydro-massage shower cabin. This room type offers a walk-in hydro-massage shower cabin. 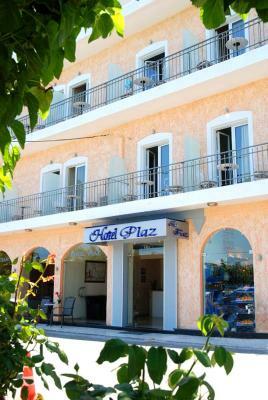 "PLAZ" hotel is situated in the heart of the delight full sea village of SELIANITIKA. 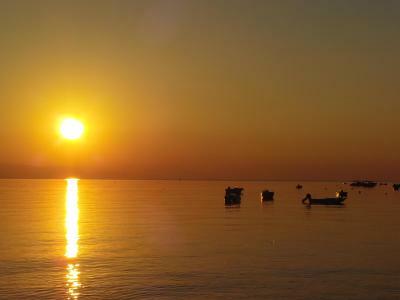 Selianitika is located on the north coast of Peloponnese, 180 km from Athens and 30 km from Patra. 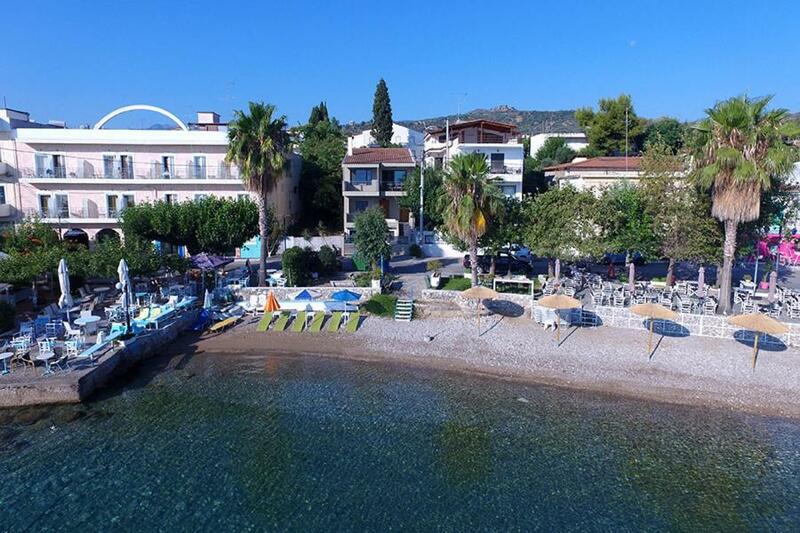 This hotel has some large rooms, with balconies and a sea view , reception, central heating, air-condition, satellite TV, free internet, telephone, bathroom, jacuzzi, breakfast room, Greek Restaurant, Boutique Souvenir , Caffee , Ice Cream . It is a perfect starting point for many excursions : Delphi , Olympia , Kalavrita , Corinth , Argolide The nearest town is Aegion at 6 km (4miles). House Rules Hotel Plaz takes special requests – add in the next step! Hotel Plaz accepts these cards and reserves the right to temporarily hold an amount prior to arrival. 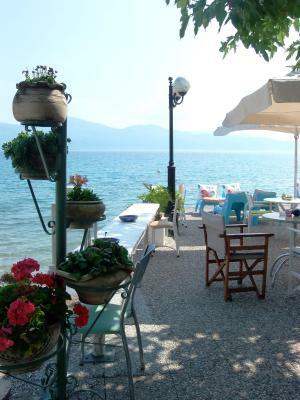 A beautiful little village , a hidden gem ! The staff communication was poor. I checked in at approximately 7pm. The person on duty failed to advise me that the desk would be unattended the next morning, so when departing at 7am, no one was there to process payment. I assumed that Booking.com would have provided CC information, but that was not the case, and so later that day, I had multiple attempted phone calls (from Booking.com in the Netherlands!) about non-payment. Then I received an email from Booking.com, advising me that I could update CC information through their website to rectify the situation. I did that, but still no payment was processed. I emailed Booking.com, and the reply indicated that they couldn't process payment because the hotel stay had ended. I finally had choice but to call the hotel -- an expensive phone call when roaming in Europe. The person who answered at Hotel Plaz told me I could have processed payment at Booking.com. I told her I had tried that. I finally got the hotel to accept CC info over the phone for payment, but the woman who took my payment also insisted the whole thing was my fault, because I hadn't "read the instructions." Seriously? If the attendant at check-in had simply mentioned their hours or asked for CC at check-in, this could all have been avoided. The hotel itself was fine, but just make sure you arrange for payment when you arrive -- particularly if you will leave early in the day.